Garland is a romantic fragrance that slowly unfolds into a dream-like medley of white flowers, soft and intoxicating like a gentle touch. The top notes offer a cascade of deep essential oils. 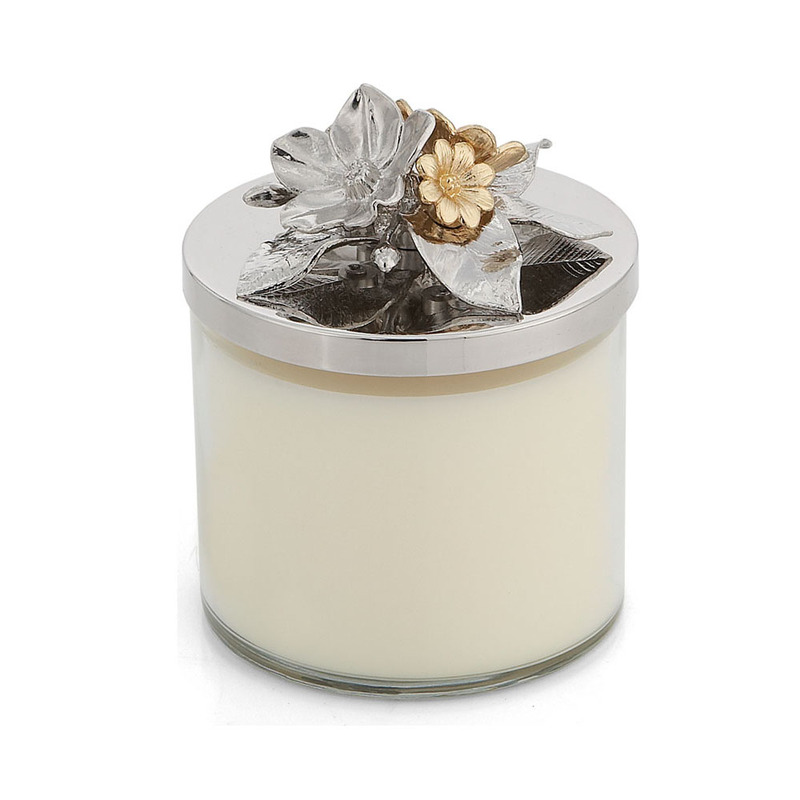 Luscious floral accords of jasmine, honeysuckle and melon comprise the stunning central notes while layers of sheer musk and white wood add structure to the base.